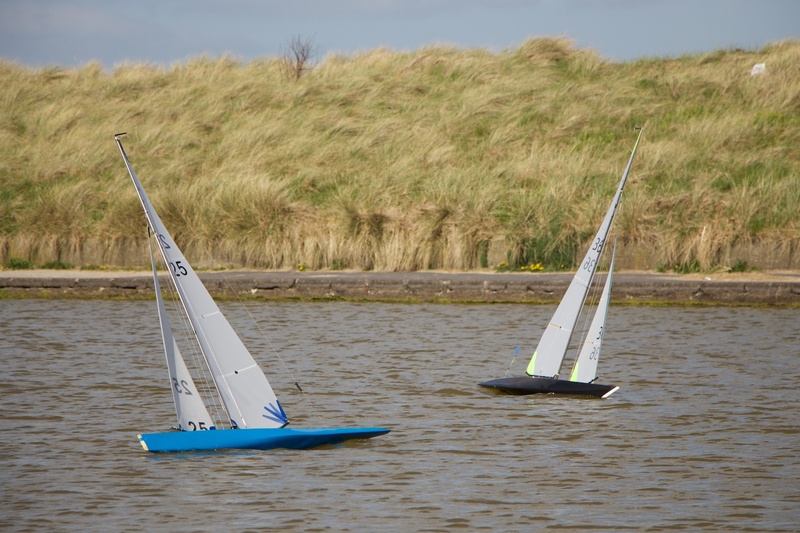 This site has has been set up to give news and views on A Class Model Yachting in the UK. The A Class is the most majestic of the Radio Sailing Classes, with an overall length of up to 2.00m a fleet of these on the water is a beautiful sight. 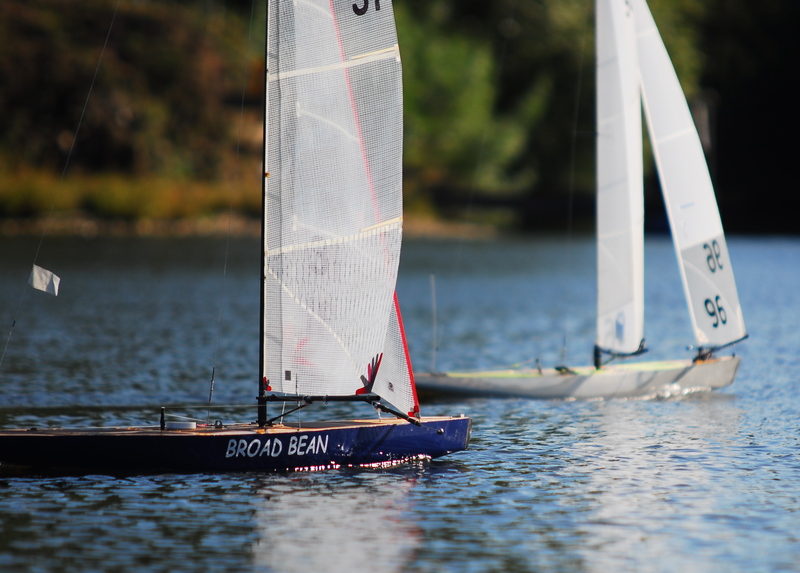 Although sailed regularly at only a few clubs nowadays, there is still a strong following for the PRACC series, which in 2017 will have 10 races around the UK. Click on the latest news tab at the top to see the latest posts and information.